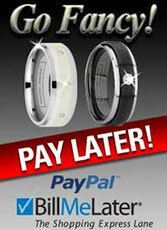 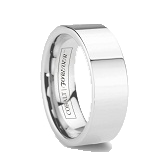 The pinnacle of cobalt chrome weddings bands for men, the AEGIS looks like it was sent from above. 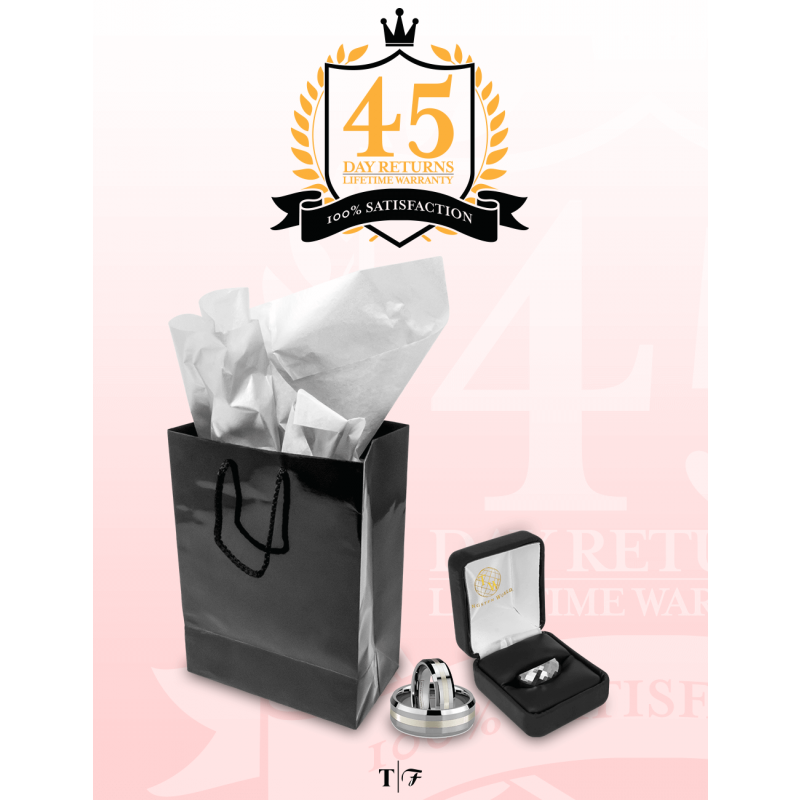 Featuring 8 round cut diamonds set into a 3mm wide platinum 950 inlay, the AEGIS has a ctw of .32 ctw. 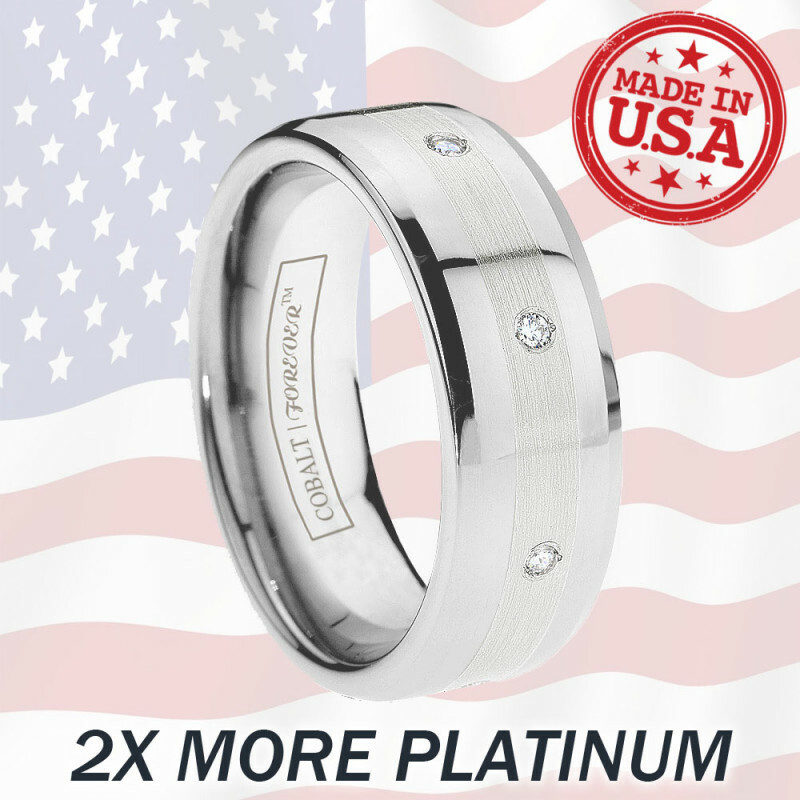 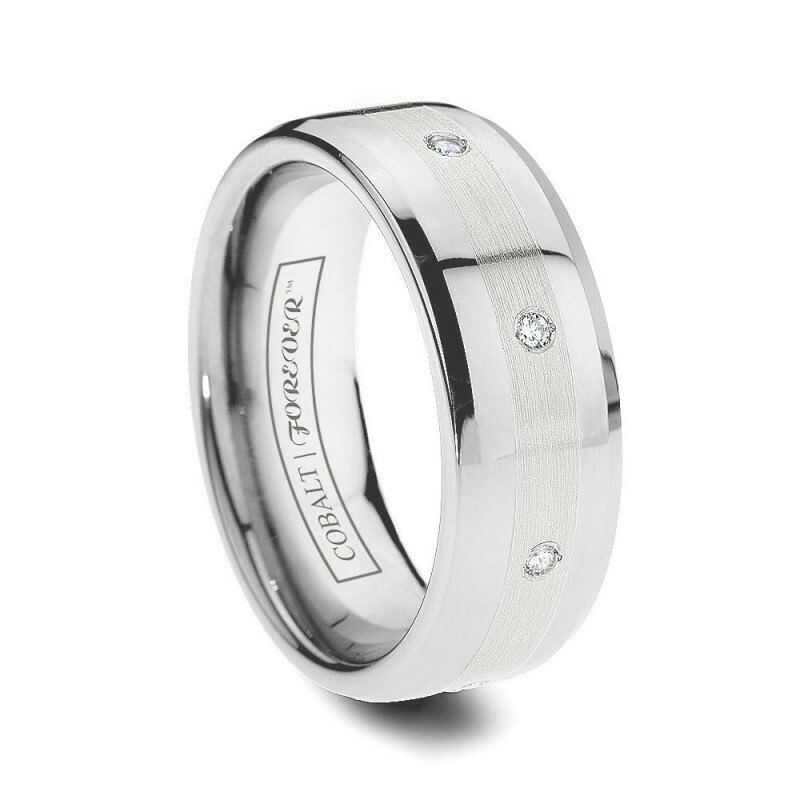 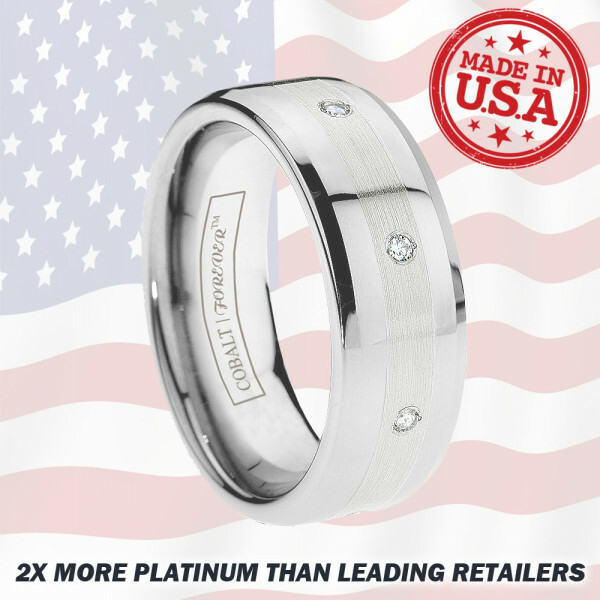 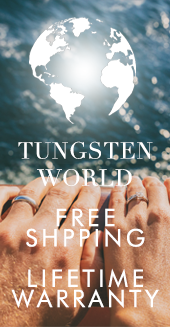 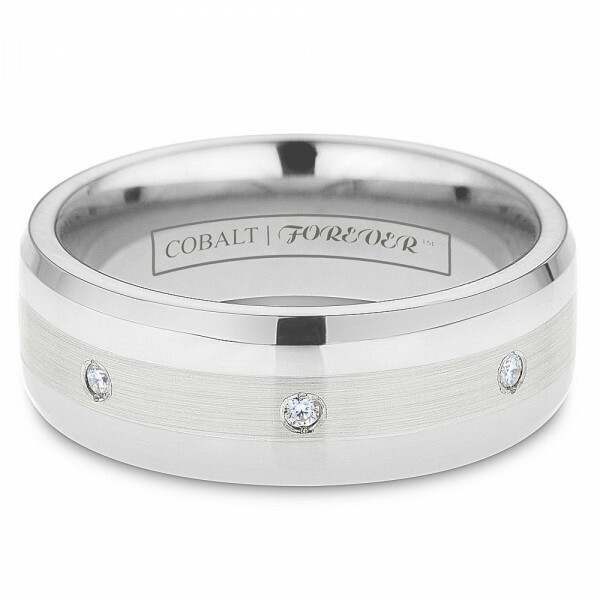 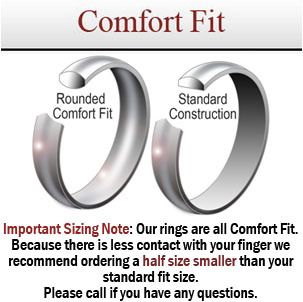 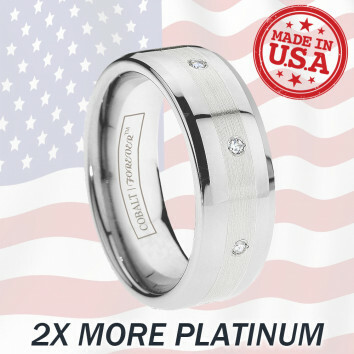 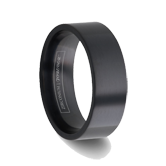 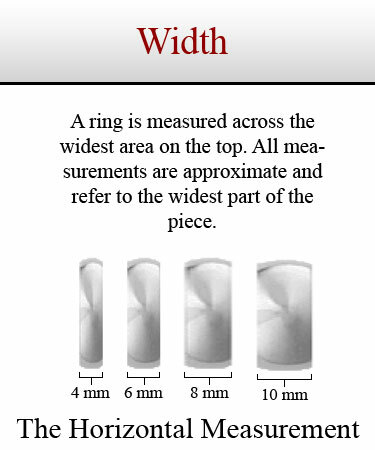 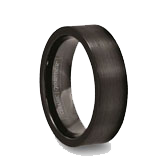 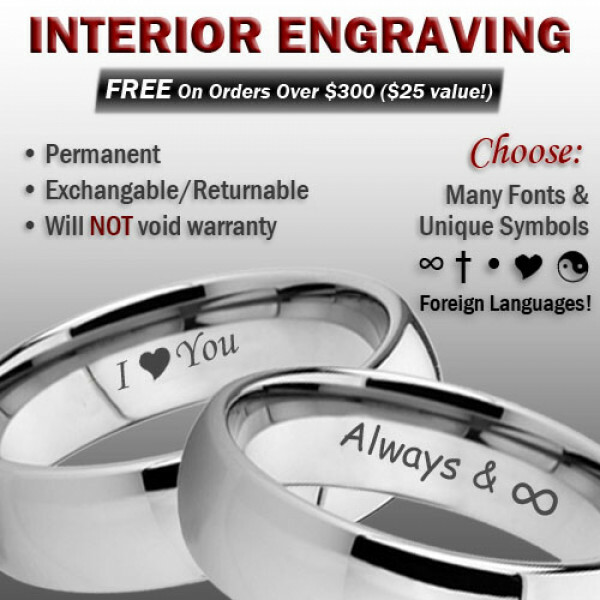 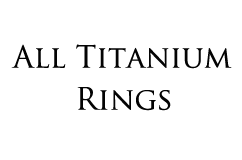 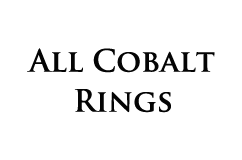 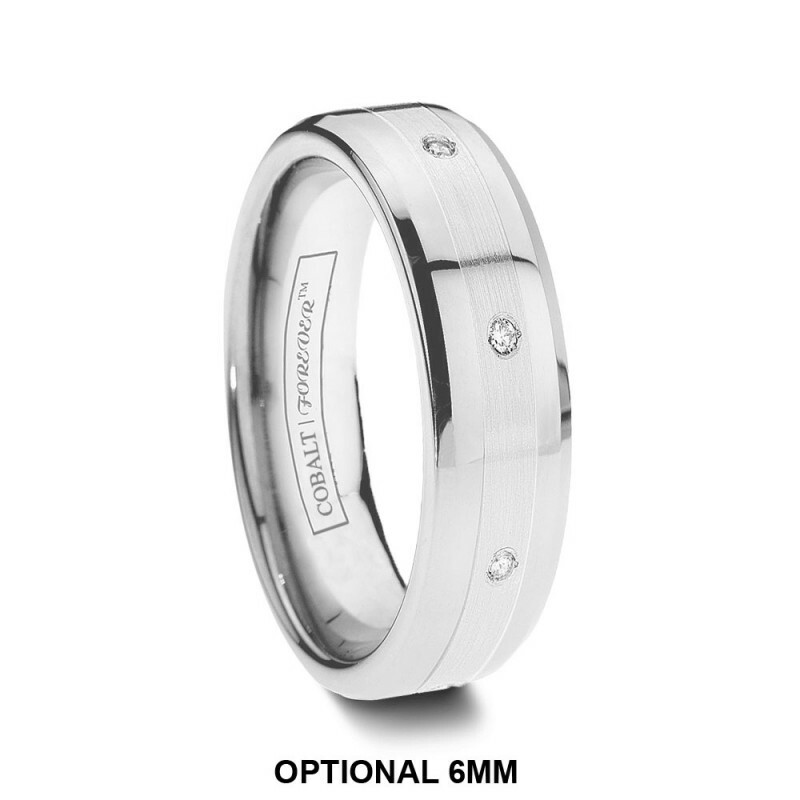 Choose your preferred width of 6mm or 8mm for this diamond wedding band made in the USA.